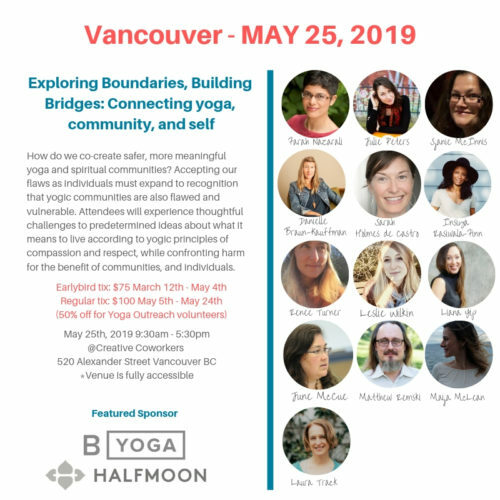 Each year we gather together for a weekend of warm conversation, thoughtful workshops, wonderful food, and an intimate space in support of Yoga Outreach. Our annual retreat is a special weekend hosted at the Springbrooke Retreat Centre in Langley BC. A 40 acre oasis of forest just of HWY 1. It’s a quiet, cozy pace to spend a weekend with highly experienced teachers offering a wide range of classes.  This year our teachers include Farah Nazarali, Urszula Lipsztajn, Lauren Roegele, Sharon Abbondanza, Tim Cyr, James Fairbanks, Sandra Sammartino, Nicole Marcia, Amy Reedman, Ashley Belluz, Denise Darby, Suzette Birrell, and Ariel Pavic with special evening events with Laura June Albert and Nadine Pluzak. Your registration includes accommodation, 5 meals, and all classes. We also have access to the grounds including a sauna, hot tub, and swimming pool! When you purchase your ticket you will be charged a non-refundable $100 deposit. The balance is due 1 month prior to the retreat.